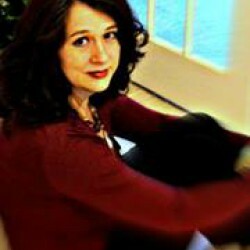 Andrea R. Cooper's webpage featuring excerpts, buy links, bio, and recommended writing books. 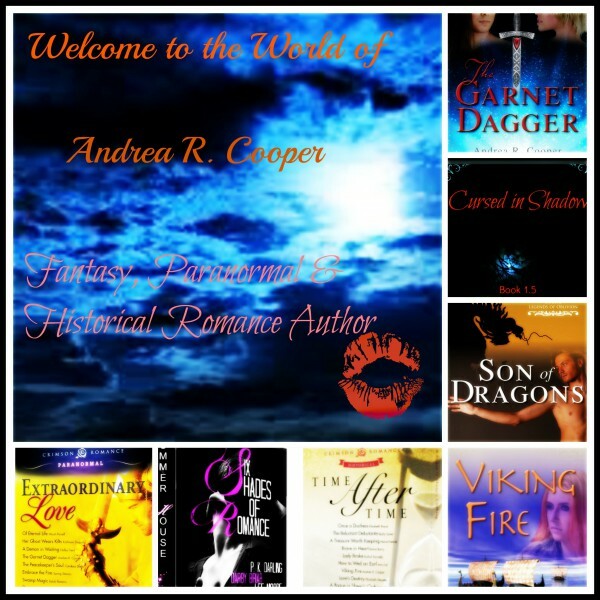 Viking Fire - historical romance with a touch of magic. 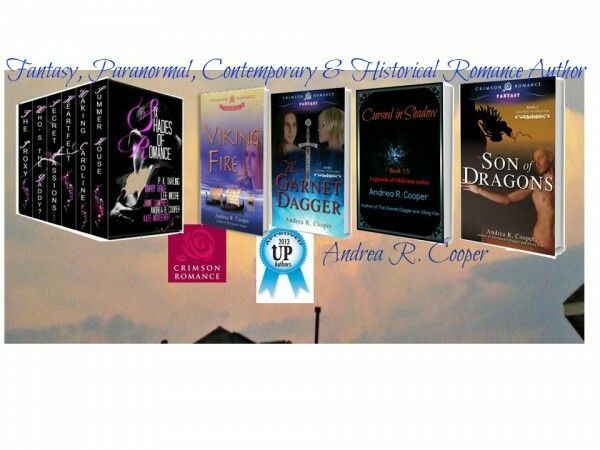 The Garnet Dagger - debut fantasy/ paranormal romance.